Born in Leicester he studied art at Chiswick, Ealing and the Central School of Art. He was a freelance book and periodical illustrator. Well known for Railway poster work and for his cartoons. 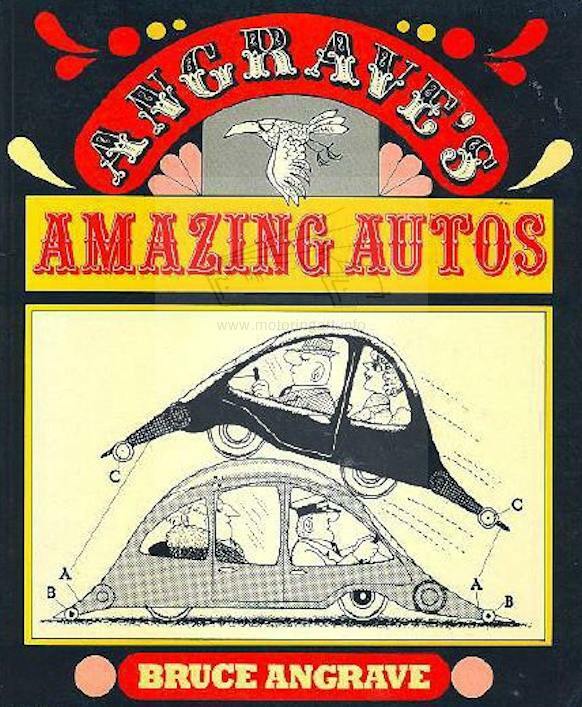 Author/illustrator of many books including books on cats, paper sculptures and one on cars referenced below. 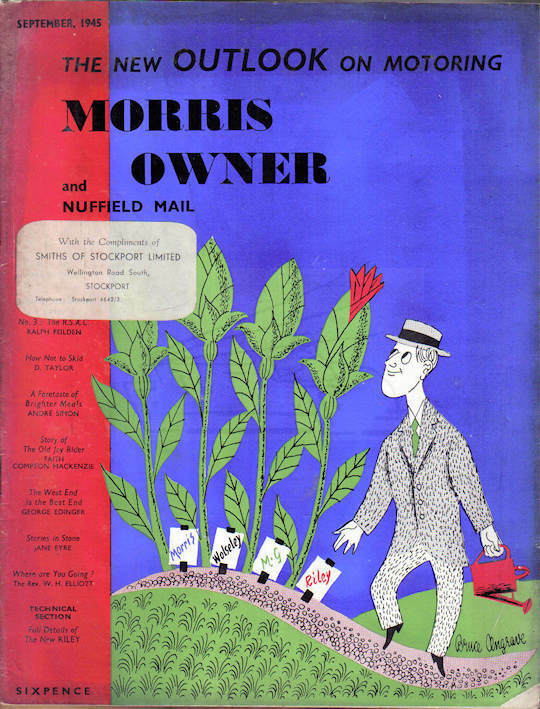 Illustrations for the front cover of the Morrir Owner seen from 1945. 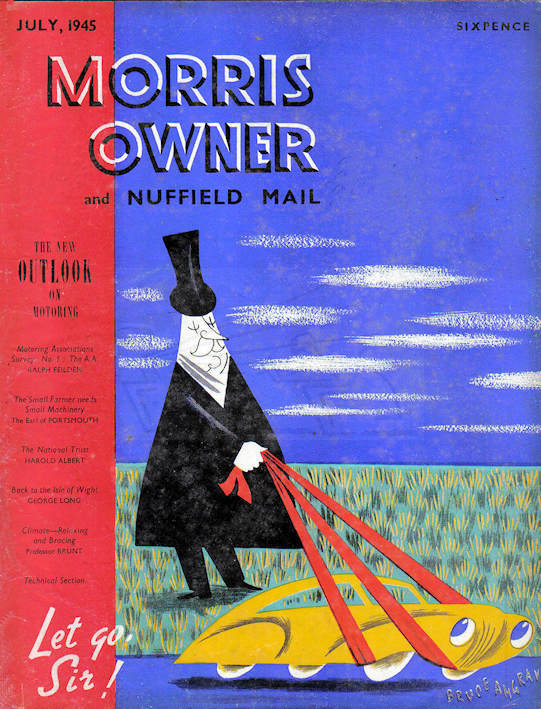 See also listing of Angrave who produced early motoring advertising work which has been seen from 1921. Assume that this earlier Angrave was father or some relative?